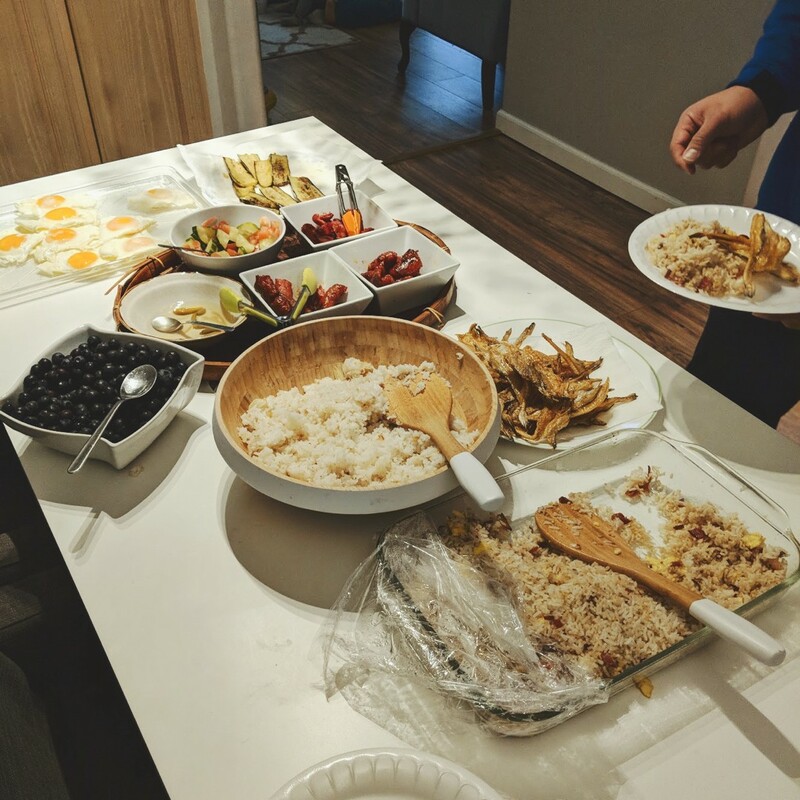 The most Filipino of breakfasts: various types of cured sweet meats, thin crunchy fish, garlic fried rice, & spicy vinegar sprinkled everywhere. Shoutout to my cousins & my Auntie Remy for hooking us up. I’ll shave my eyebrows right now just to eat this again.